◾ Click continue to accept the Terms, now you can use free basics to browse free. ◾ Click on any of the Icon to enter the website you want to visit. ◾ You can download the FREE BASICS app from the link above to save you time from entering the address on browser again. NOTE: The Airtel free basics Internet doesn't work on all browsers if you're not using the app. 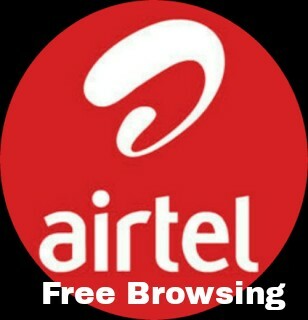 Enjoy the free browsing offer from Airtel now , The Smartphone Network. 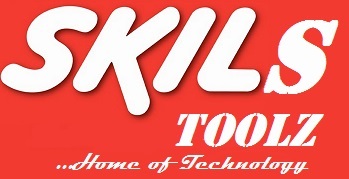 If you have any question or experience any problem, notify using the comment box.